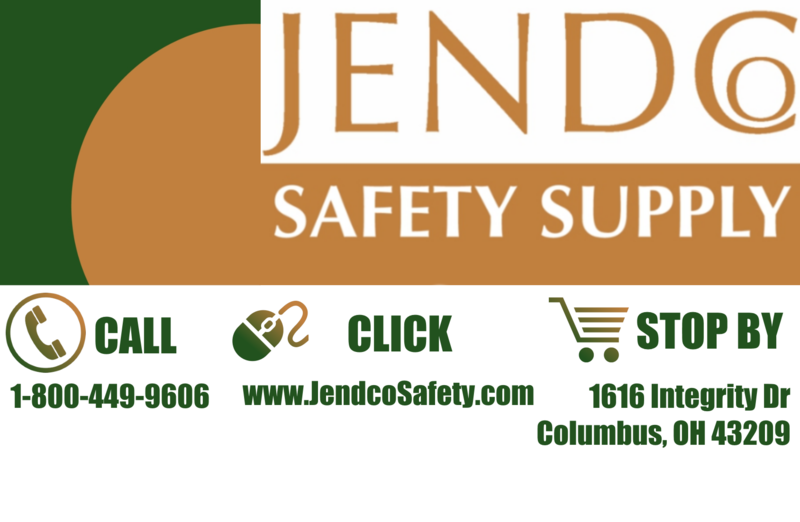 While we do list many of our products online Jendco Safety Supply, Inc. sells many more products from various reputtable brands in the industry. Please fill out your information below to request a full product catalog, line card and more information about our company. We strive to provide our customers with the best customer service possible. When you call or email you are treated with a quick and curtious response by a human-not some automated machine. Please make sure to include your address when requesting a catalog!